Are you ready to be bowled over? Finn Poké might have been born in Byron but the venue’s adoration of the freshest produce and its commitment to local producers and fishers will take over the Sydney CBD from Wednesday the 17th of April. Since relocating to Australia, Jem Jacinto has redefined the nation’s poké bowl expectations with a hint of Californian cool. In addition to a vibrant selection of 10 signature dishes, Finn Poké’s menu also includes a regularly rotating list of seasonal creations. This winter, Finn Poké has teamed up with the renowned Pascal Lorange, from New York’s esteemed Fig & Olive, to create two belly-warming bowls, the vegan Shroom Noodle Soup and the Steak Bowl! 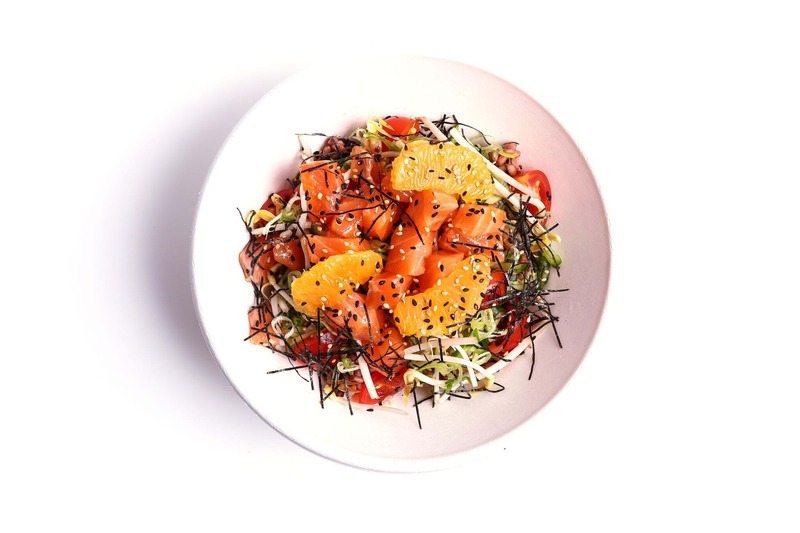 To celebrate their arrival in the heart of the CBD in the Pitt Street Westfield’s 5th Flood Dining Hall, Finn Poké will be giving away FREE POKE BOWLS from 12PM – 1PM on WEDNESDAY 17th. But you better be fast… because it’s only while stocks last!